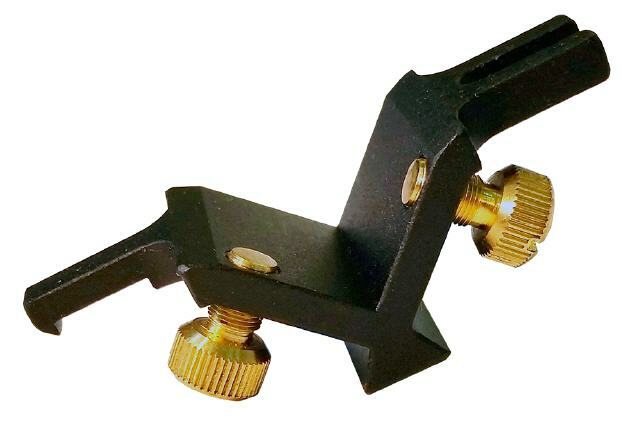 D20 clamp – used to mounting the optical sensor on barrels of 20 mm. diameter. Weight 6.4 grams. Picatinny / Weaver Rail mount ? 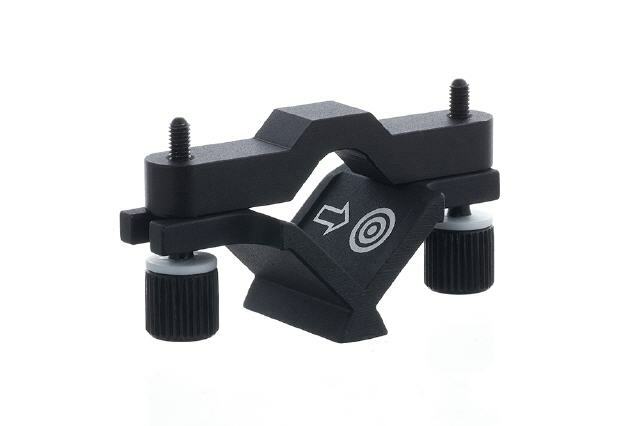 used for mounting the optical sensor on rifles, shotguns, pistols, crossbows, etc. with the rail. 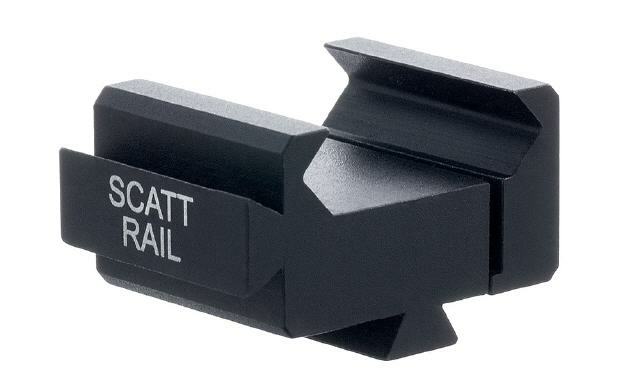 Used for mounting the SCATT optical sensor on the barrels of 20, 21 and 22 mm diameters. 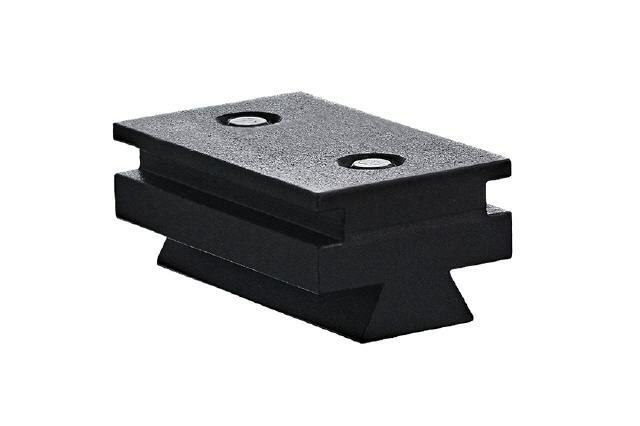 Mounting plate ? 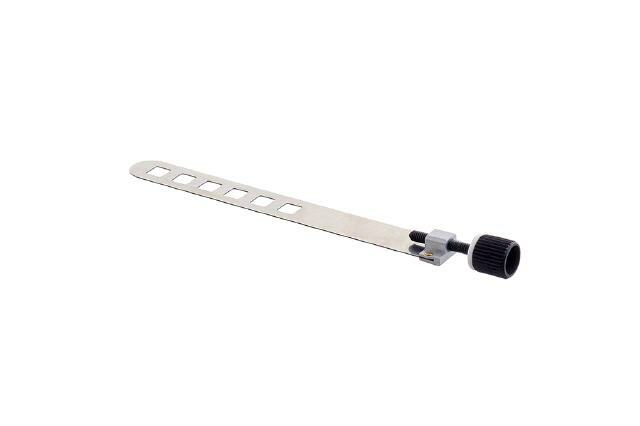 used for fixing optical sensor on the barrels of different diameters. Made of stainless steel 0.2 mm. 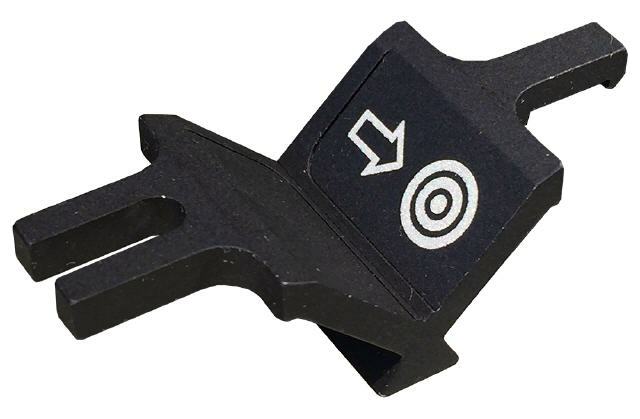 Mounting kit for the optical sensor ? 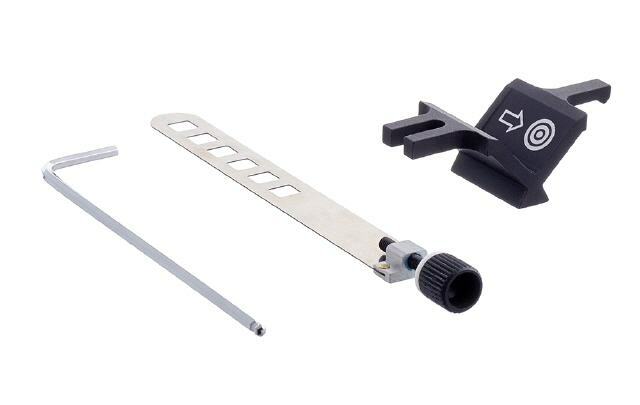 includes allen key, mounting prism and metal strip with screw that are used for fixing the sensor on the barrel of different diameters and cross sections. 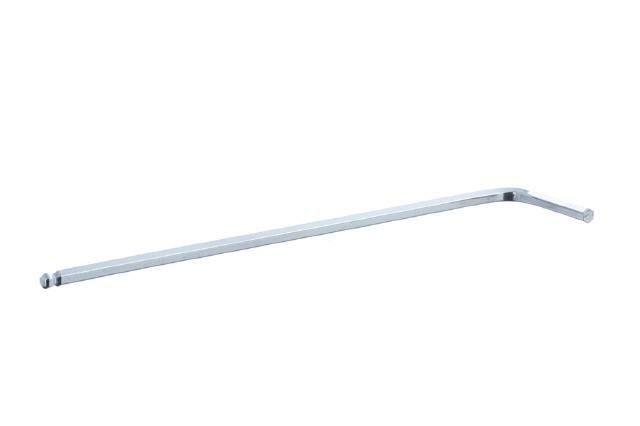 Allen key ? 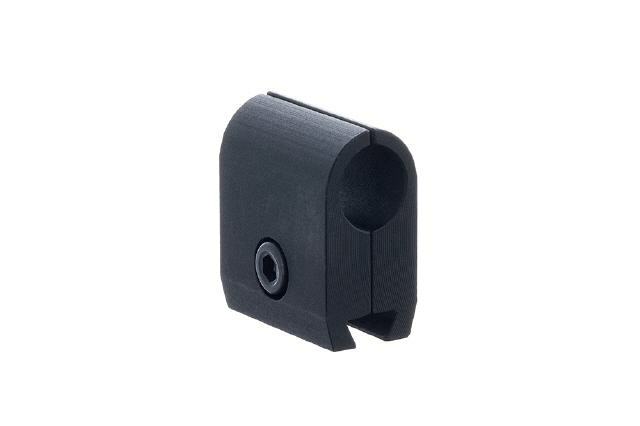 tool for fixing an optical sensor on the barrel of weapon. Mounting screw — part of mounting kit for fixing an optical sensor on the barrel of weapon. 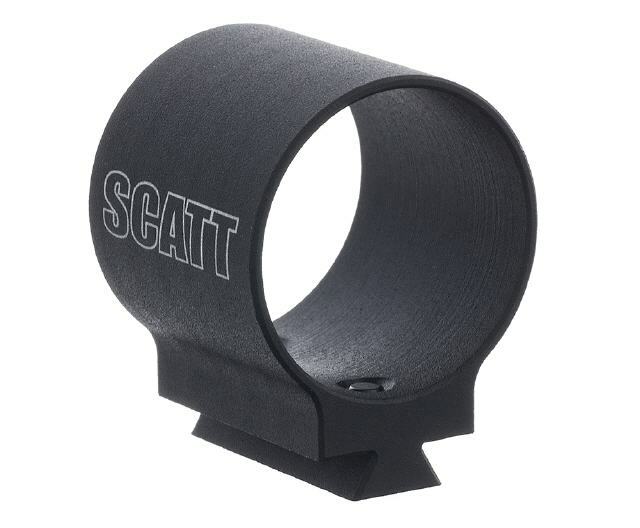 Barrel insert - works perfectly when it is impossible to mount your SCATT optical sensor on the barrel or gas cylinder via a regular mounting system. It simply inserts into the barrel and is then tightened by collet. 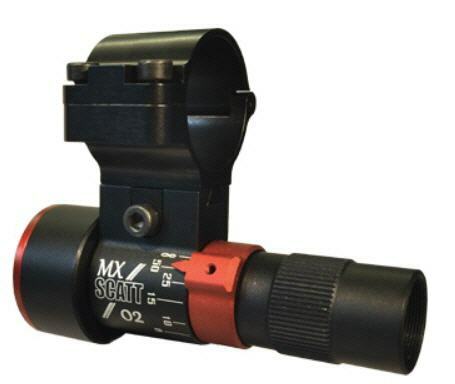 Mounting prism 40 mm - allows secure mounting of theMX-02 optical sensor on barrels of various diameters to prevent its displacement from recoil. D6-19 -clamp will work perfectly for mounting the SCATT optical sensors on barrels with diameters from 6mm to 19mm. 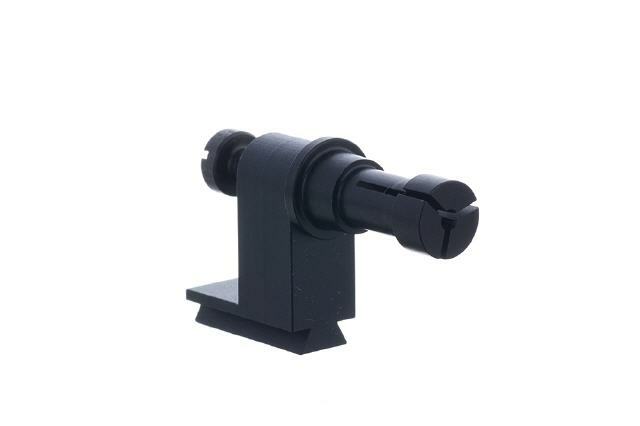 S-9 clamp – used to mounting the optical sensor WS-M02 on the various types of fire arms. 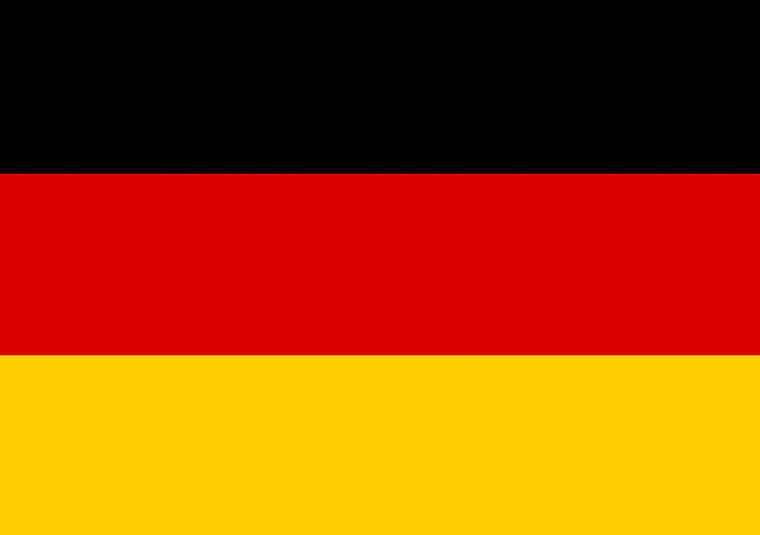 It is used together with other fasteners (eg. barrel inserts, Picatinny rail mount , set of fasteners ).